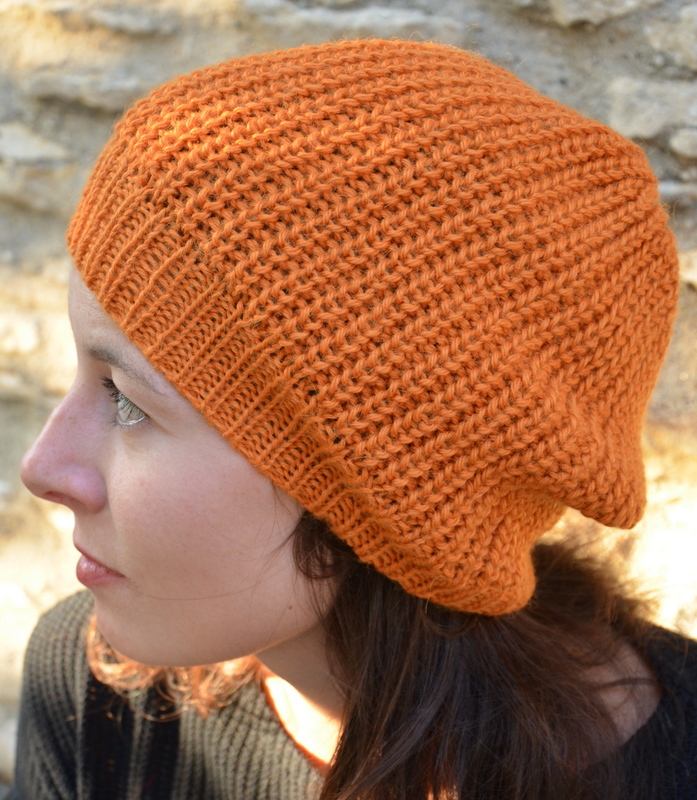 Gundara is offering you here a beautiful handmade and fair trade baby alpaca hat from Peru. 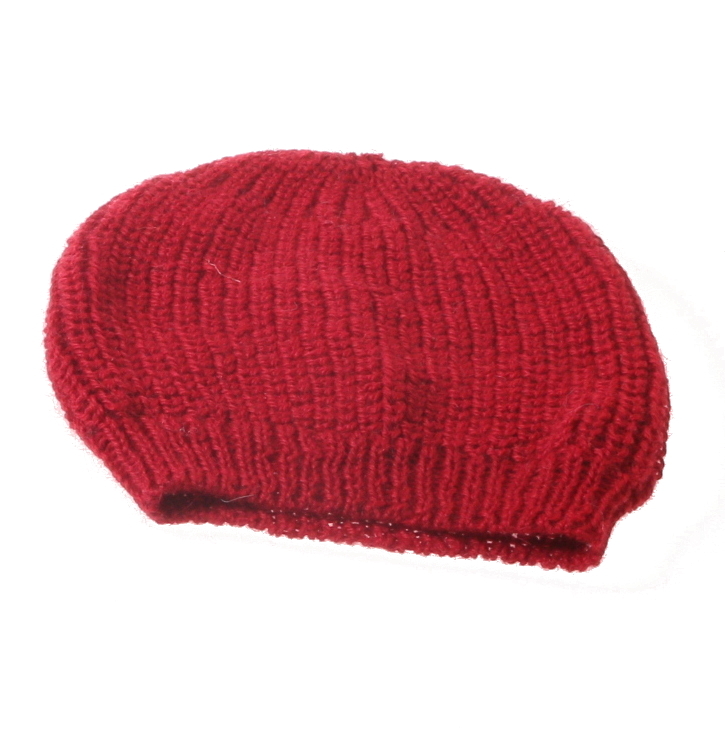 The hat is available in various colors. Gundara’s beautiful loop shawls, like all of our alpaca clothing, is woven with an authentic alpaca yarn. The alpaca wool is processed and woven entirely in Peru, all fair trade. The good thing is that with HechoNPeru the entire value chain stays in Peru. This way local producers can profit as much as possible. What is baby alpaca and where does it come from? Alpacas originate from the South American Andes, Peru in particular. Alpacas graze at elevations of 3,000 to 4,000 meters. Their thick sumptuous coats have been utilised for thousands of years and used to be reserved for Inca royalties only. There are two main breeds of alpaca; the Huacaya alpaca which has a dense and curly crimped coat, and the Suri alpaca which has more lustrous but less curly hair that hangs down the body with a middle parting down its back. Our beautiful baby alpaca products are not (only) made from baby alpacas. No (baby) alpaca has to die in the production process. Baby alpaca is simply the fleece that grows below the neck of alpacas and the hair taken from alpacas that are up to one year old. It is the finest alpaca hair that can be found. The fleece of alpacas is harvested annually in a humane way by shearing the animals in a similar way to how sheep are shorn each spring. Once the baby alpaca fibres have been harvested, they are spun into yarn and thread. Naturally, baby alpaca wool occurs in various shades of white, grey, brown and black. It can also be dyed any other colour once it has been made into fabric. Baby alpaca wool is also exceptionally warm, as the hollow alpaca fibres act as an insulator to keep warm air in. It is long-lasting and lightweight making it a comfortable and versatile choice for all kinds of clothing. Its soft lustre gives it a gentle sheen and its hypoallergenic qualities make it an excellent choice for those who suffer from allergies. Baby alpaca wool is exceptionally soft due to the fineness of the baby alpaca fibres. You will be amazed! It is generally considered to be softer than traditional alpaca wool. Alpaca is not only soft and beautiful, it is also environmentally friendly! If one compares cashmere (from goats) and alpaca (from lamas), the alpaca production is definitely more efficient and better for the environment. Alpacas (lamas) drink less water than goats and in average grow enough wool for four or five sweaters per year. Instead it takes four goats to produce sufficient cashmere for a single sweater (data from the Natural Resources Defense Council). On top of that lamas graze in a more sustainable way, as they do not eat the plants down to the roots as much as (cashmere) goats do.